Backside feeble grind performed by the #frenchconnection. 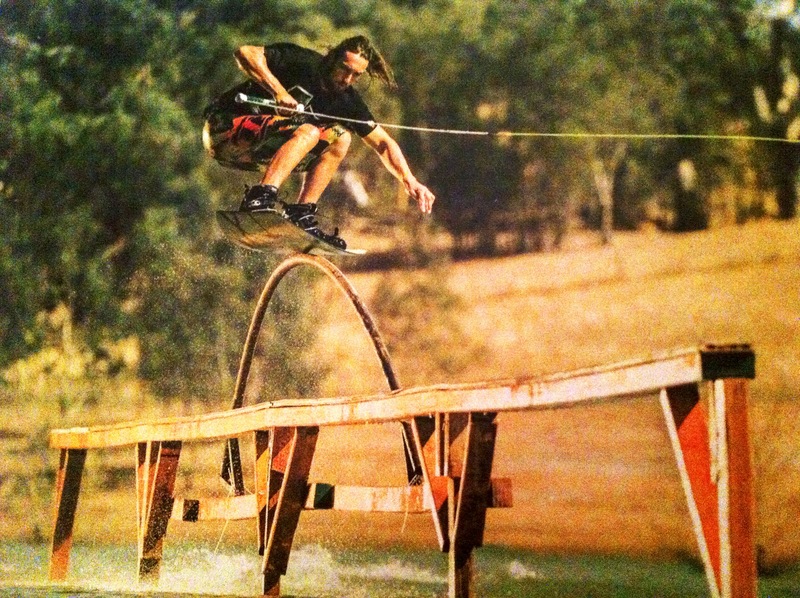 As far as we know this is the “first ever” backside feeble grind on the water. If anyone knows this young man please get him to contact wakezeach@gmail.com to collect his prize.